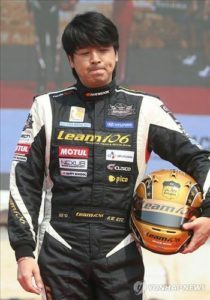 Ryu Si-won is one of the most popular Korean actors, a singer, and also a car racer. As an actor, obviously, he has already starred in many dramas, musical dramas, and even the theater. The dramas that he has been playing in have already been aired not just in Korea, but also outside of it as well. 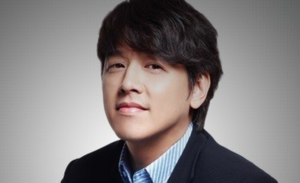 Ryu Si-won is also famously known as one of the hosts of a cooking show on television. Well, seems like he has a lot of talents, right? Throughout this article, Channel-Korea will introduce you with the talented Ryu Si-won, so let’s get to know more about him! If you guys want to know more about Ryu Si-won, here are the general information and his full profile! Ryu Si-won is the youngest child in his family, he has an older brother and an older sister. Starting his career as a young actor, Ryu Si-won’s acting skills can’t be resisted. The drama Beautiful Days that has been released in 2001 and among others features him as part of the main cast, was also aired in Japan too. This has become one of the most successful journeys for him, as he was well known not just as an actor, but also as a singer, who sang the original soundtrack for the drama. Well, Ryu Si-won indeed continued his career as a singer as well, after his debut as an actor. Japan must be the lucky country for him, indicated by the fact that his career increased rapidly there. 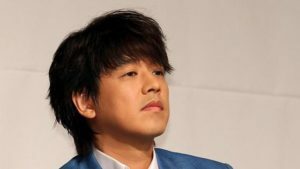 In 2005 and 2006, Ryu Si-won released two Japanese albums and both of them gained huge success in Japan. 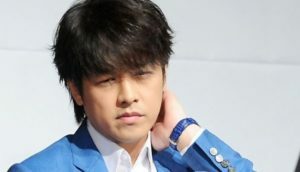 He also starred in many dramas and appeared in many advertisements in Japan. Not just that, Ryu Si-won is well-known as a car racer as well. First in 1997, and then again in 2009 he established his own car teams and participated in many competitions. Some of the things that he likes to do are singing, art design, listening to music, skiing, tennis, and car racing. For all those fangirls out there, if you haven’t watched the dramas starring Ryu Si-won, here’s the full list of his dramas!